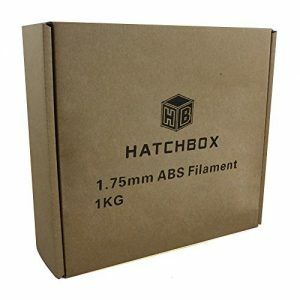 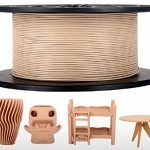 INNOVATIVE TECHNOLOGY: Revolutionary new material gives your 3D print-out a wooden-like appearance and can even have a tree’s growth ring effect on the surface of the 3D print-out. 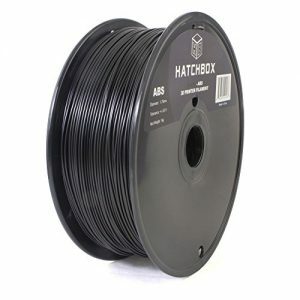 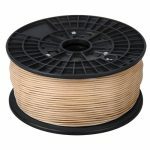 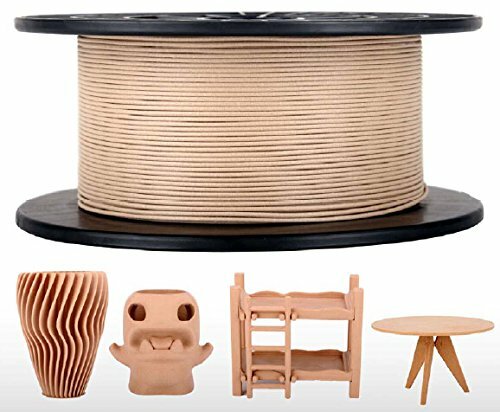 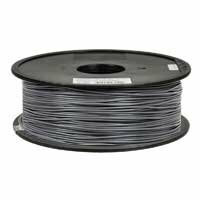 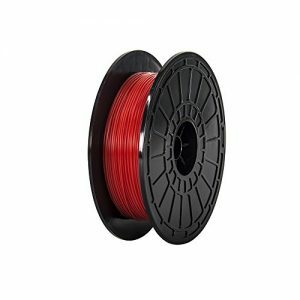 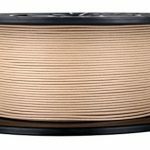 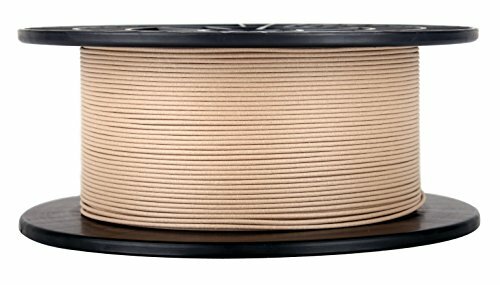 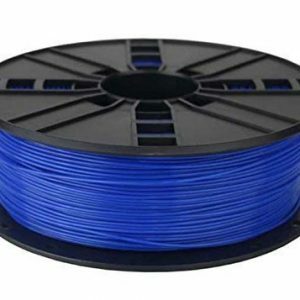 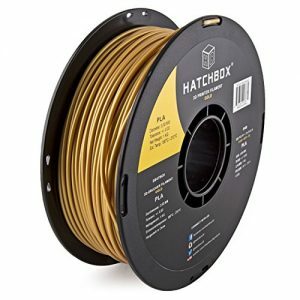 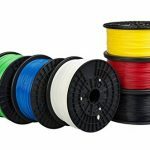 CoLiDo PLA Filament, Wood-like 500g, 1.75mm Diameter. 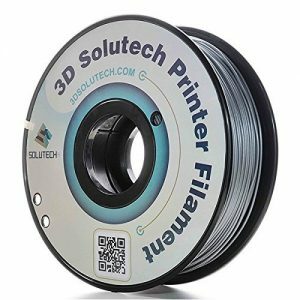 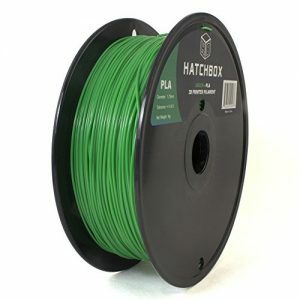 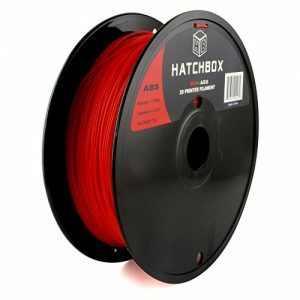 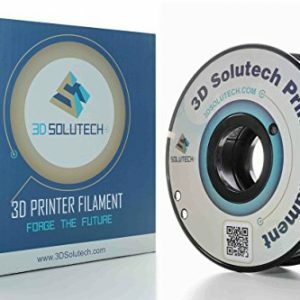 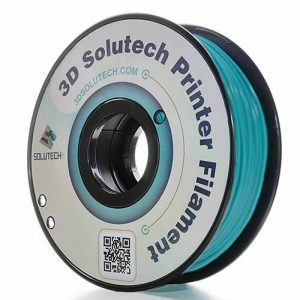 TRUSTED BRAND: Print Rite manufacturers both the Colido 3D Printer and its filaments.